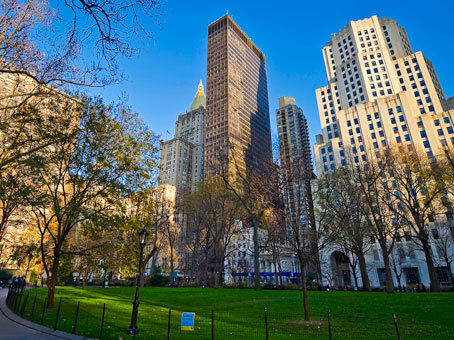 From this flexible workspace, in this award-winning office building on Madison Square Park, you will enjoy spectacular views across the city and park. 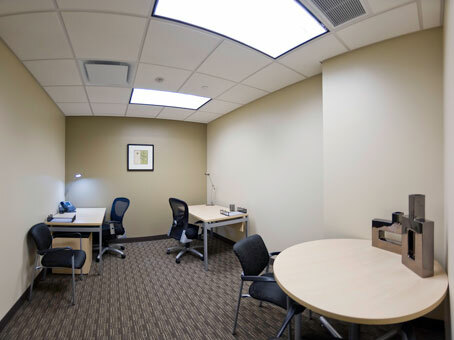 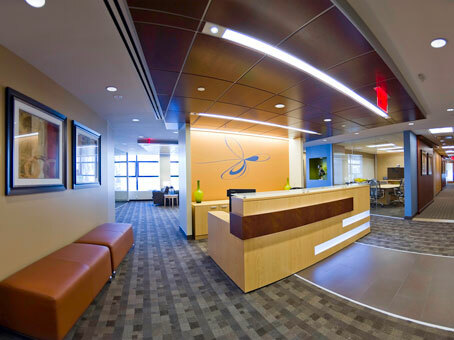 There is a wide range of office suites available in a variety of sizes and configurations. 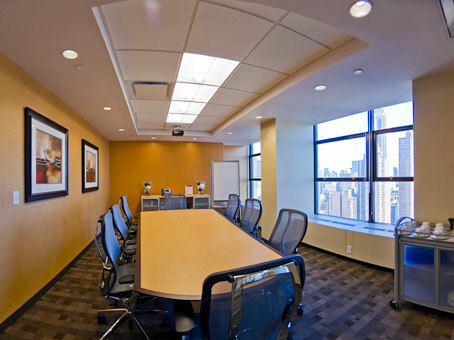 Meeting rooms, conference rooms and co-working facilities are also available at this address. 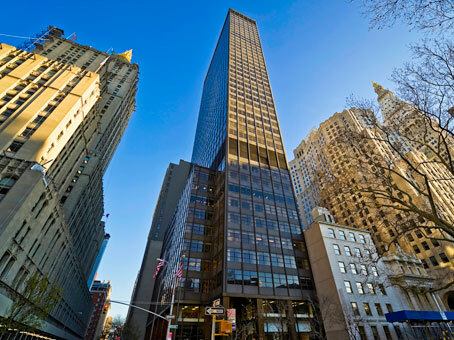 The Gershwin Hotel, Latham Hotel and The Carlton Hotel are all close by.